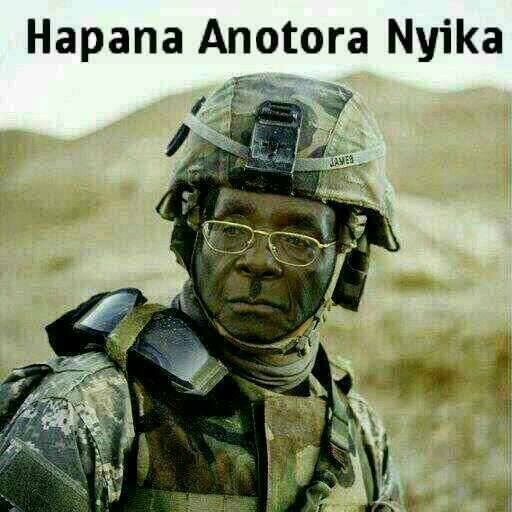 Mugabe’s decision to place the ‘Joint Operations Command (Joc)’ on high alert is typically, evidence of how vindictive the brutal leader can be. He is a ruthless man whose leadership thrives on the people’s blood and ready to do anything in order to maintain a firm grip on power. 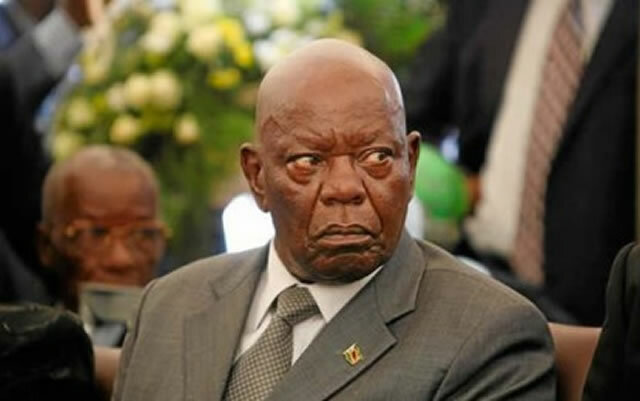 lest we forget, in March 2008, Zimbabwe experienced a tumultous time, because of unprecedented electoral violence before and post the 29 March 2008 general election…. 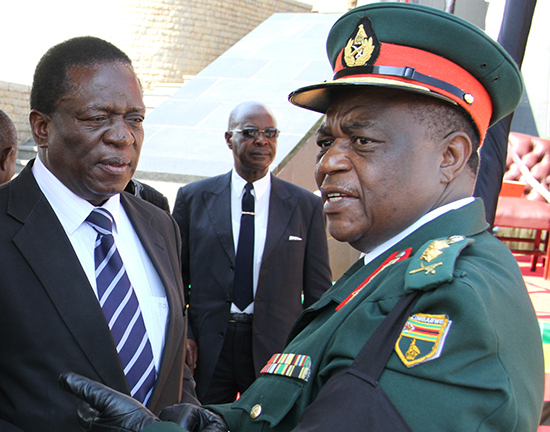 ‘Joint Operations Command (Joc)’ A Security grouping which involves the Zimbabwe National Army (ZNA), Zimbabwe Republic Police (ZRP), And Central Intelligence Organisation (CIO) has been placed on high alert by Zimbabwe’s President Robert Mugabe. This follows massive protests by Beitbridge residents in Beitbridge against the government’s ban on imports, last week in which the Beitbridge Zimra warehouse was burnt down, and protests earlier this week in Harare by commuter omnibus crews against police harrassment….